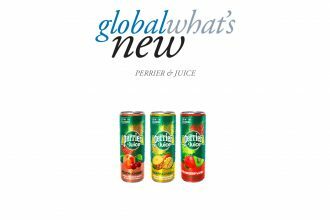 XOLUTION is getting ready to spread its resealable beverage can technology worldwide, by increasing annual production capacity to 1 billion can-ends. The German company has, in fact, closed a €45 million (NZ$75.6m) equity investment round with Inventure Management in Singapore to fund its own production capacity increase. 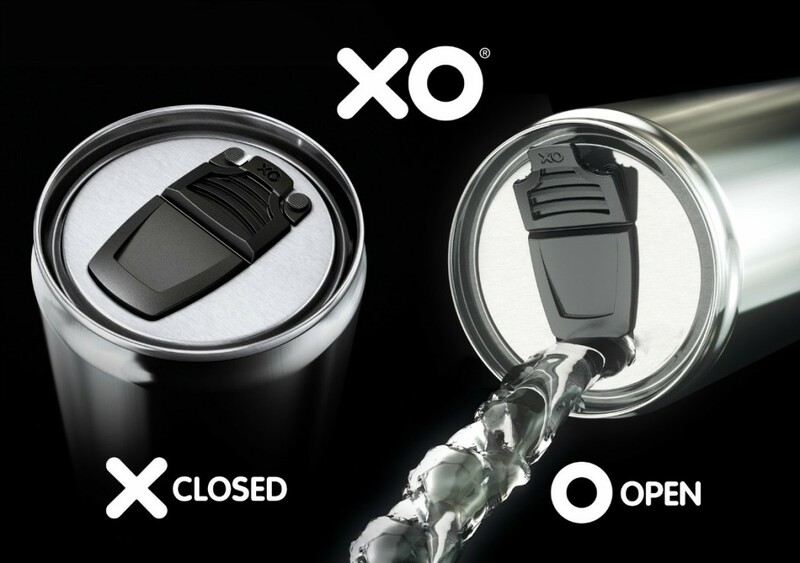 XO can-ends feature a plastic opening mechanism that makes cans handy while traveling, driving or playing sport, by enabling them to be resealed and portioned for later consumption. 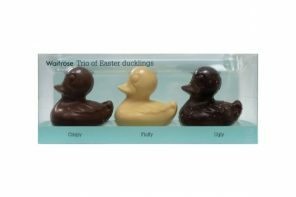 The current XO resealable design took over six years in the making, and XOLUTION is now keen to launch its next generation XO2.0 technology. New production facilities are to be built in Asia, the US, Europe and the Middle East.